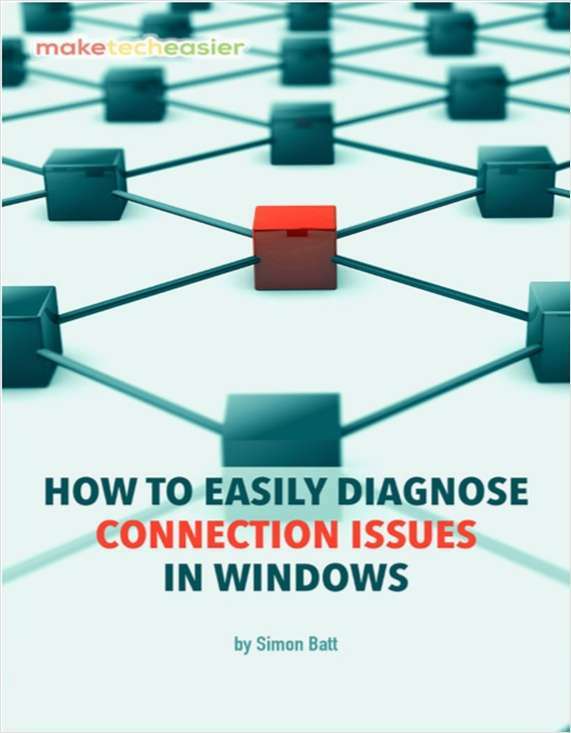 With this guide, you’ll be able to better diagnose where along the connection the problem may lie. 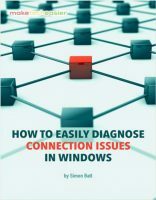 Are you having connection issues in Windows? Here is a quick way to diagnose connection issues with Traceroute in Windows.